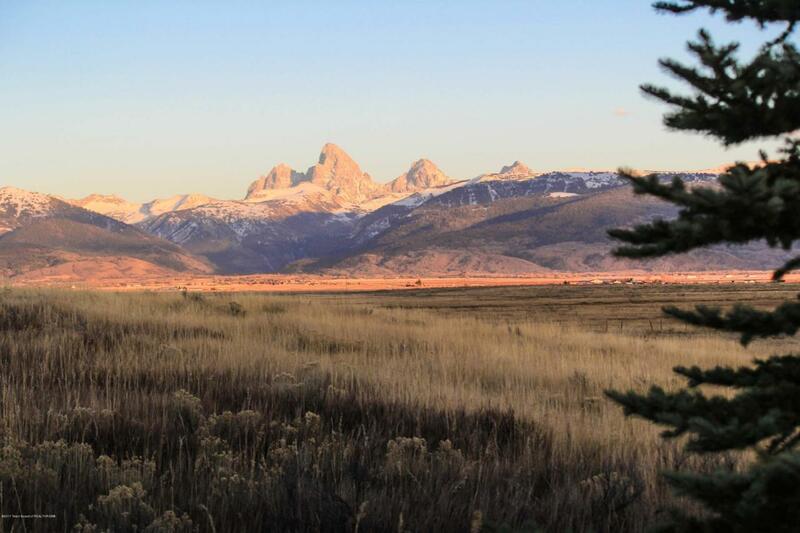 Stunning full Teton range views from this special 1.15 acre lot in Sage Creek. Just minutes from Driggs and Grand Targhee Ski and Summer Resort. 45 minutes to Jackson, Wyoming. This beautiful property is nicely located within the development to give good protection of the Teton views. The lot slopes to the south east and lends itself to a walk-out basement and expansive pastoral views to the south, east and west.